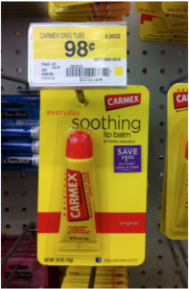 Carmex Lip Balm just $.46 after coupon! 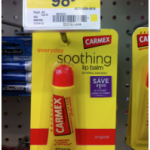 You are here: Home / printable coupons / Carmex Lip Balm just $.46 after coupon! 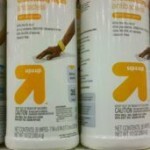 I grew up using Carmex lip balm and I STILL love it! 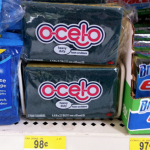 Right now, you can score Carmex lip balm for just $.46 after coupon at Walmart! 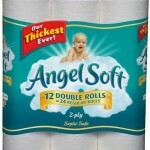 It’s time to stock up for those dry winter months that are ahead of us! 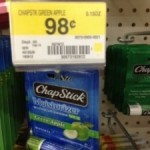 Chapstick for $.48 each after coupon!